Wexner Center for the Arts continues to offer delights to Marker fans, most recently by offering an English translation of original text of Coréennes. This item, with letterpress cover and translation by Brian Holmes, ships with the purchase of the Korean version of the full book. It’s a companion piece, and bundled as such. For more information, go to the Chris Marker Store. Available only with purchase of Coréennes. Colors distributed at random. Please contact [email protected] if you’ve purchaed the book without translation. The text is an English translation of the French text originally appearing in Coréennes. Also included are an afterword and several notes written by Chris Marker in 1997. Cover printed by letter press at OSU Libraries’ Center for Book Arts, The Ohio State University, in an edition of 200. Designed by Erica Anderson. 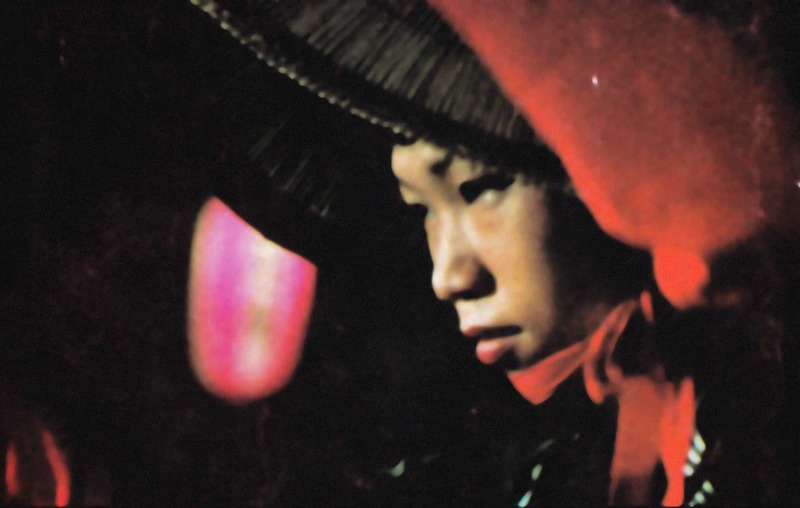 I recently went to Peter Blum Gallery in NYC to see Chris Marker’s “Koreans” exhibit. Are you still offering the reprint (in Korean) of Coreeanns, as well as the English translation? If so, would you be kind enough to tell me what the total cost for both publications would be? However, currently it would seem that only the Korean book itself is available and not the small accompanying English translation (text only). I will attempt to scan and upload here, so stay tuned. Thanks for your note! Thanks so much, Bricoleur (sorry for replying so late to YOUR reply). That would be fantastic if you could download the English copy. If you are able to get around to it, kindly notify me at [email protected] — If you can attach the English copy to the e-mail, all the better. Thanks again! I finished the scan with OCR via Abby Fine Reader, a great program, and now have a pdf and a Word doc that needs editing and conforming to html standards. So it should be just a day or two depending on my other commitments. I’m excited to be able to offer this and do wish I had completed it prior to the Blum Gallery show, but it will be a nice follow-up for those that did make the pilgrimage to see ‘Koreans’ there. Look for it in the next post and Christy I will also send right to your email as well.